In my family, there are three of us with birthdays in September. Not only do my dad, my younger brother, and I share a birthday month, but we nearly share a birthday week (Dad’s is on the 5th, Caleb’s is the 7th, and I’m a week later on the 14th). Growing up, my parents did a good job of commemorating each birthday separately, so that we each had our own day and our own birthday cake (or whatever treat we requested). Of course, now that we all have families of our own, getting together three times in just over a week is simply not practical, so we tend to usually have one party to celebrate for all three of us. This year, I provided the birthday cake. Over the last few weeks, thanks to pregnancy cravings and a lifelong love of chocolate, chocolate cake has been looking especially tempting. However, thanks to pregnancy issues, like heartburn and that persistent yucky taste in my mouth, I knew that indulging that craving wouldn’t come without a price. Up until last week, the cost outweighed the desire. And then I caved. 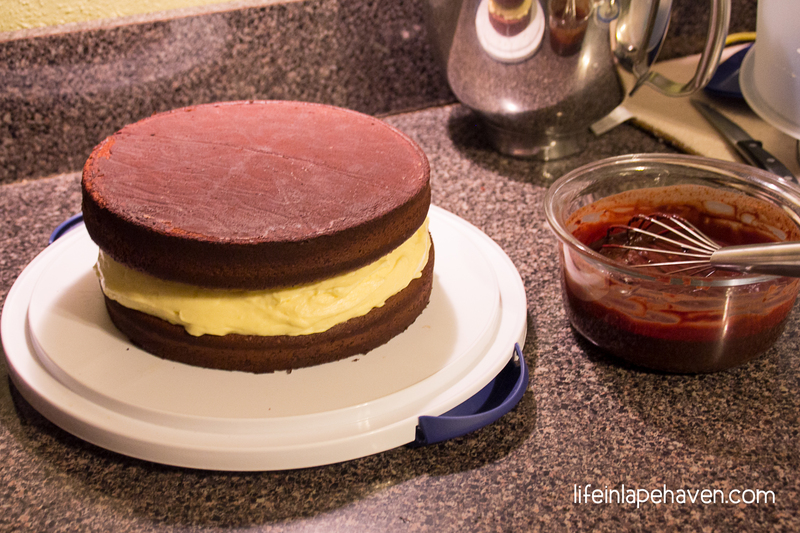 With only a few days until our planned birthday gathering, I broke down and baked myself a chocolate cake. However, having put off this craving for so long, this wasn’t going to be my regular chocolate cake. It had to be a little something special. 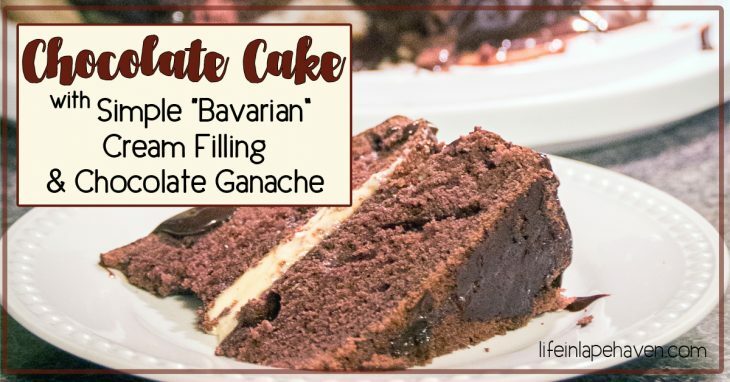 A couple minutes of searching on Pinterest, and I was making a chocolate cake with a delicious but easy Bavarian cream filling, topped with a decadent chocolate ganache. 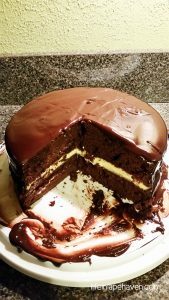 So yesterday found me back at, putting together this delicious chocolate cake with its simple but yummy cream filling, all covered with that addictively rich chocolate ganache. Even though it didn’t turn out to be my prettiest cake ever (I didn’t wait for the ganache to cool quite enough), it was still a big hit at our birthday shindig. I wouldn’t be surprised if it becomes one of my requested, regular contributions to family gatherings in the future. I know I wouldn’t mind indulging again! 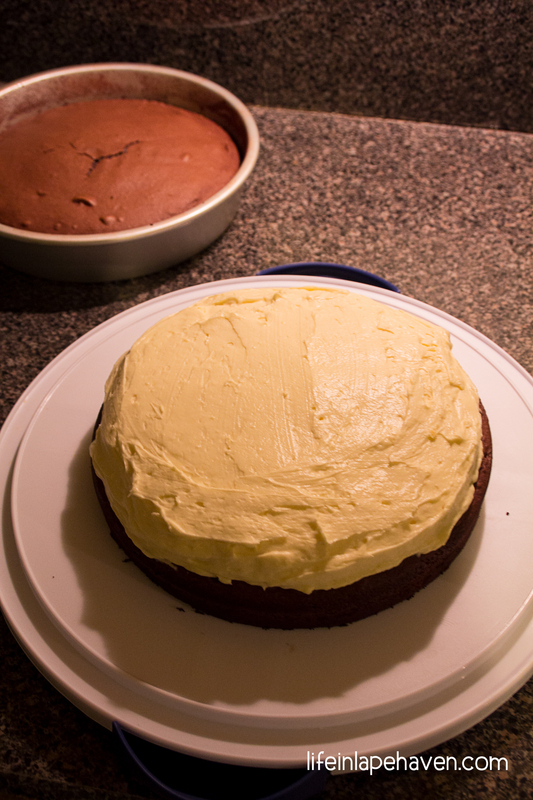 Okay, so here’s how I made each part of the chocolate cake. This is super easy! It was a boxed Devil’s Food Cake mix from Aldi. All I did differently from the directions was to substitute melted butter for the vegetable oil (make sure you let it cool after you melt it) and use milk instead of water. I baked it in round 9” pans for about 28 minutes. 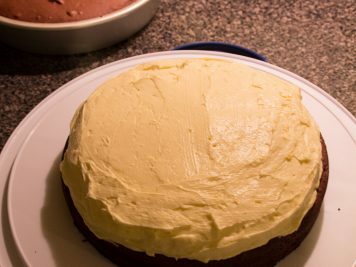 The cake turned out super moist and yummy, a perfect base for all the extras to come. 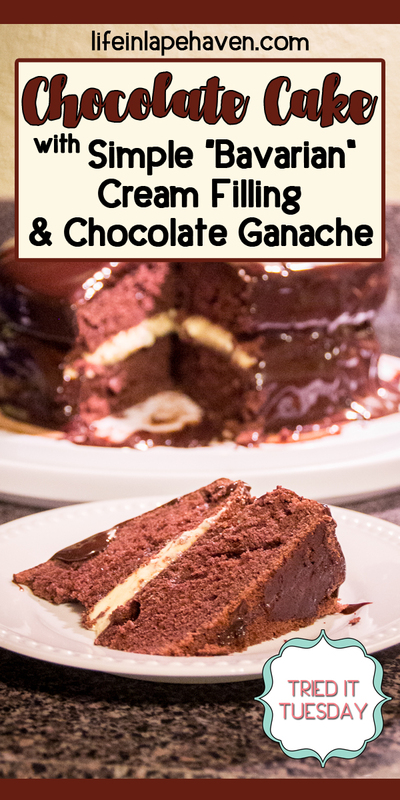 I found this “Perfect Chocolate Ganache” recipe by Natasha’s Kitchen on Pinterest, and by following her very easy instructions, I made my first-ever ganache with only one problem – I did learn that allowing it to cool and thicken a bit more than the 15 minutes she specified made it cover my cake sides a little better. 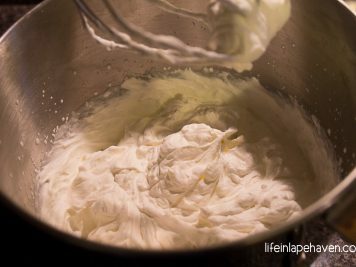 I had picked up a box of vanilla pudding mix when I bought my cake mix, knowing I could somehow combine it with whipped cream to make a tasty cake filling. 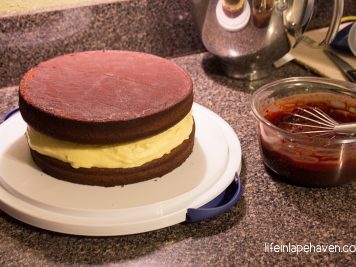 Using this “Easy Bavarian Cream Filling” recipe from Sprinkled with Jules, with a minor tweak by myself, I had a perfect filling in no time with very little effort. Yes! 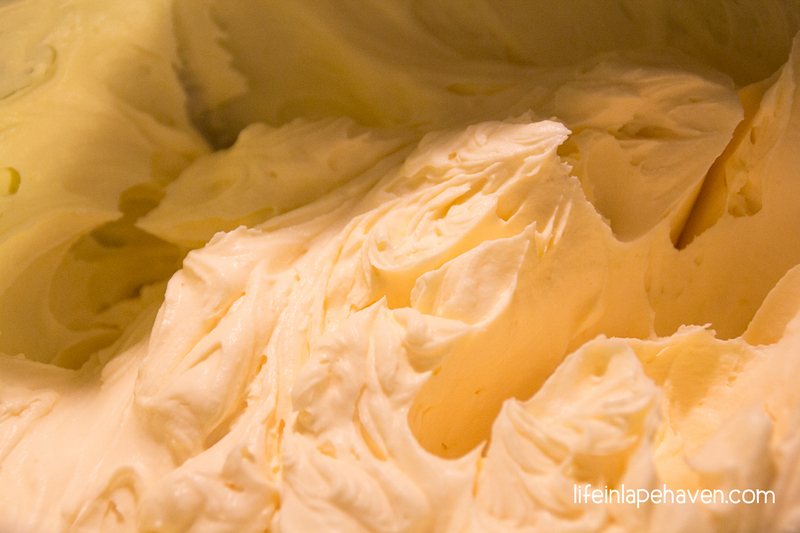 The filling is a creamy vanilla without being too sweet. Also, I imagine that this idea could easily be switched up using different flavors of pudding mix. Yummy! (Below is my recipe). 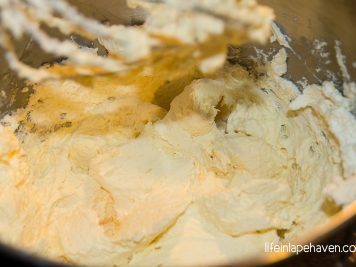 Slowly mix in vanilla pudding mix. 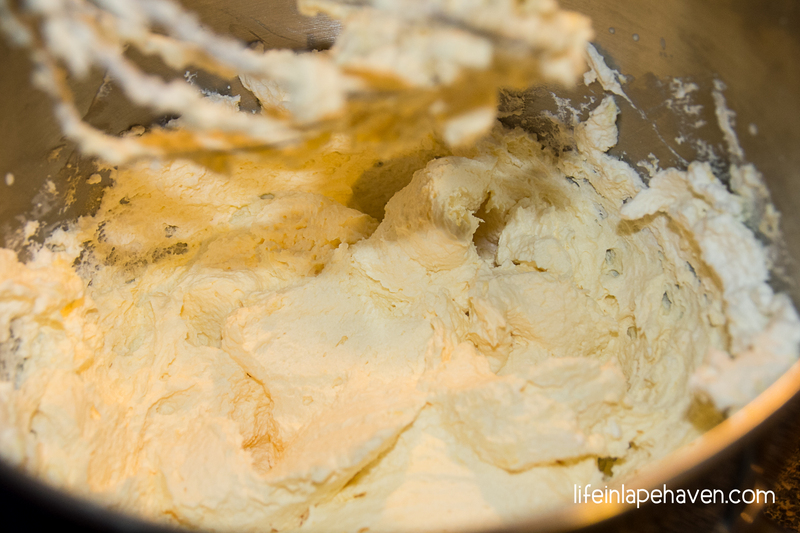 Add vanilla then milk (1 Tbsp. at a time) to desired consistency. Cover with cooled & thickened ganache. 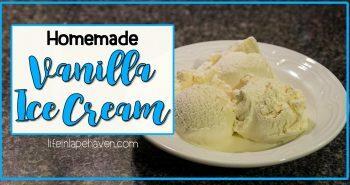 A creamy vanilla cream that is not too sweet but is super simple. It's the perfect filling for any cake! 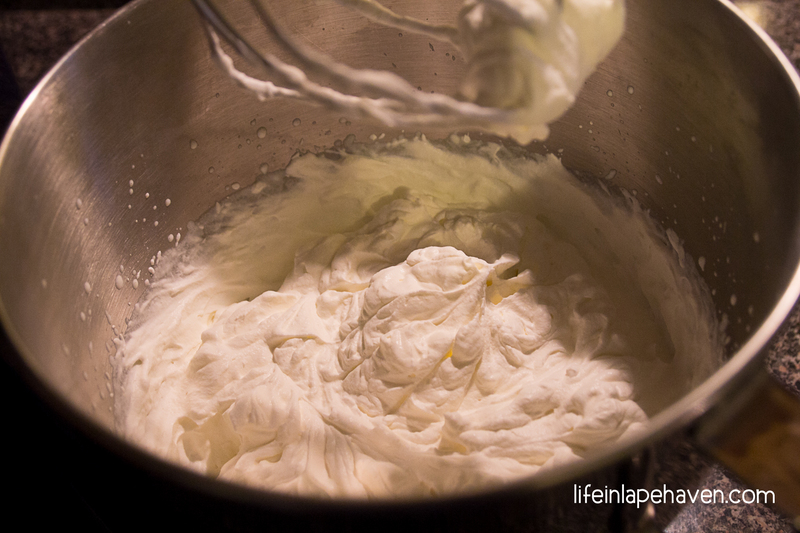 Whip heavy cream on high with mixer until stiff peaks form, just as you would for homemade whipped cream. Still mixing on low, add in vanilla extract. 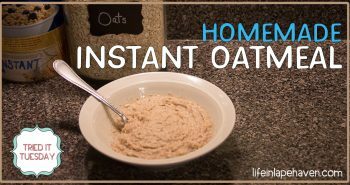 Add milk one tablespoon at a time, until it smooths out to your desired consistency. The more milk you add, the smoother it will be. 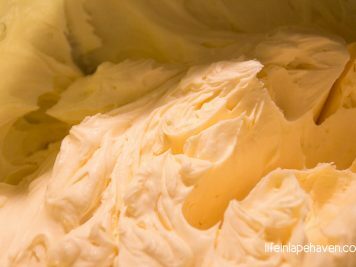 You can refrigerate the filling until you are ready to use it. 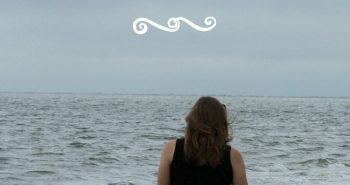 Get more ideas & encouragement from this real-life mom as I experience God’s faithfulness through the joy and chaos of motherhood. What size box of vanilla pudding did you use? Hi, Jill! 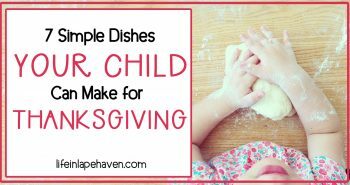 I’m sorry that I didn’t specify that on the recipe originally (I’ve updated it now). I used what I consider to be the “regular” size, which was a 3.4 oz box that says it serves 4. Hope this helps! Thanks!